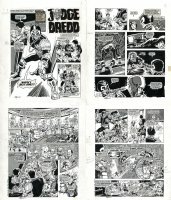 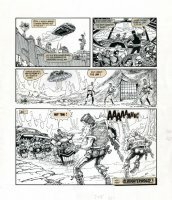 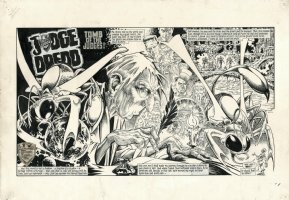 Ian Gibson is one of 2000AD's longest serving artists, and most respected. 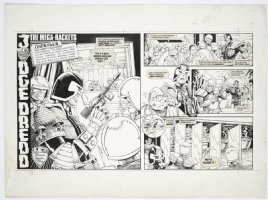 His beautiful work on JUDGE DREDD, JUDGE ANDERSON,ROBO HUNTER and HALO JONES has made him a firm fan favourite for nearly 30 years! 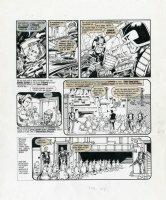 11 items in this room.